Big Rigs 'n Lil' Cookies: Foodie Pen Pals!! 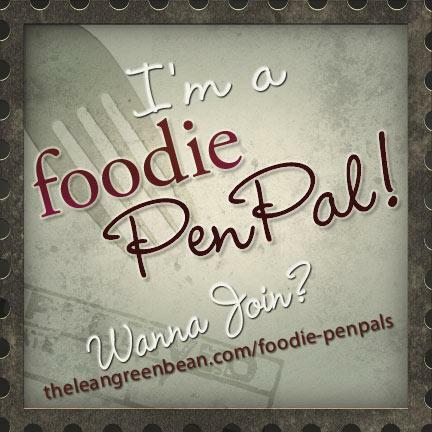 Early in March, I read about this awesome club called Foodie Pen Pals! I joined immediately! It has turned out to be as fun as I hoped it would.Lindsay over at The Lean Green Been coordinates this program, and she matches you up with someone new every month. 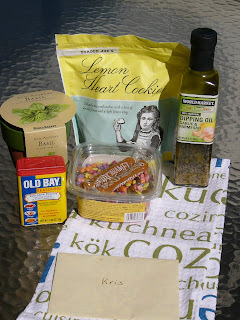 My package of the month was sent from Anne over at From My Sweetheart. Her blog has as many yummy and delicious treats as my box had! 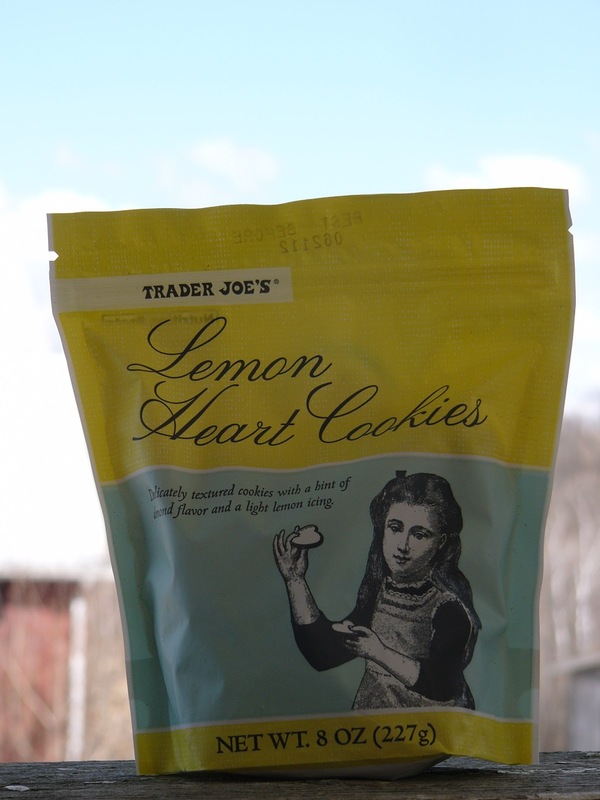 Anne lives near Washington DC, so she has the lovely store called Trader Joe's nearby. Since she has introduced me to the tasty treats they have there, I will be stopping at a Trader Joe's next time I am near civilization! What a treat to open this up! It truly was like celebrating Christmas in March! 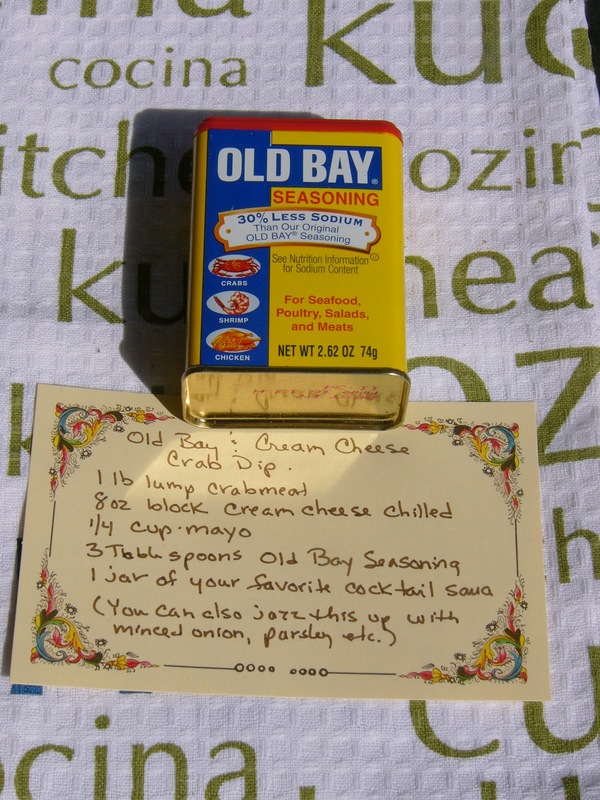 Old Bay Seasoning with Anne's favorite recipe for Crab dip. 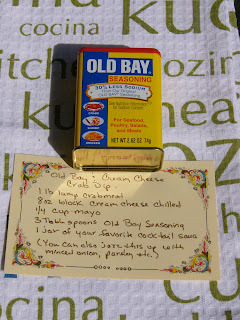 As soon as our seafood truck starts running up here again, I will be trying this! 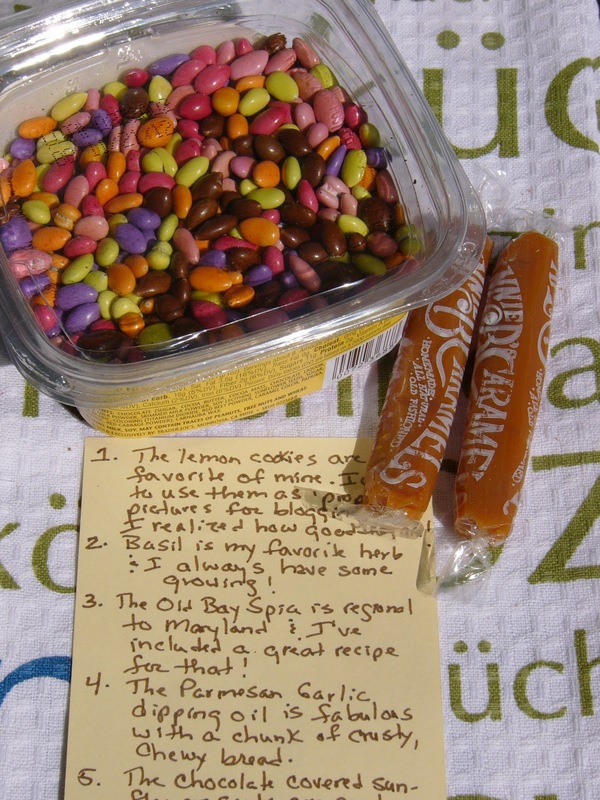 Chocolate Covered Sunflower Seeds. Really? 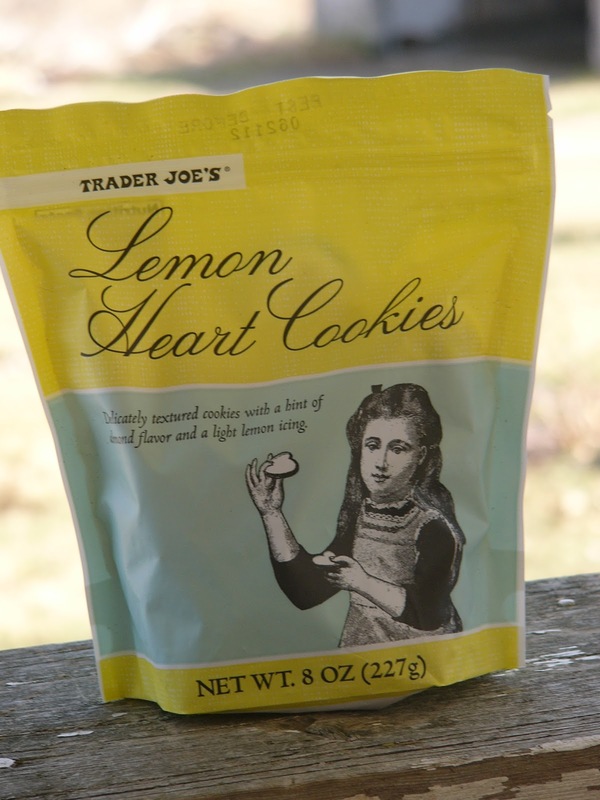 I have never heard of these before. I only sample a few of them to see how yummy they are. I am holding out to try them this weekend in Anne's recipe for SunFlower Seed Cookies! 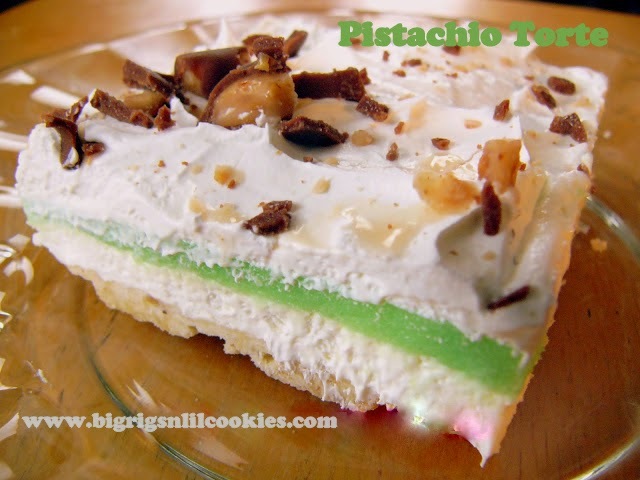 This is the most spring like, yummy treat I have seen this year. Love the colors! 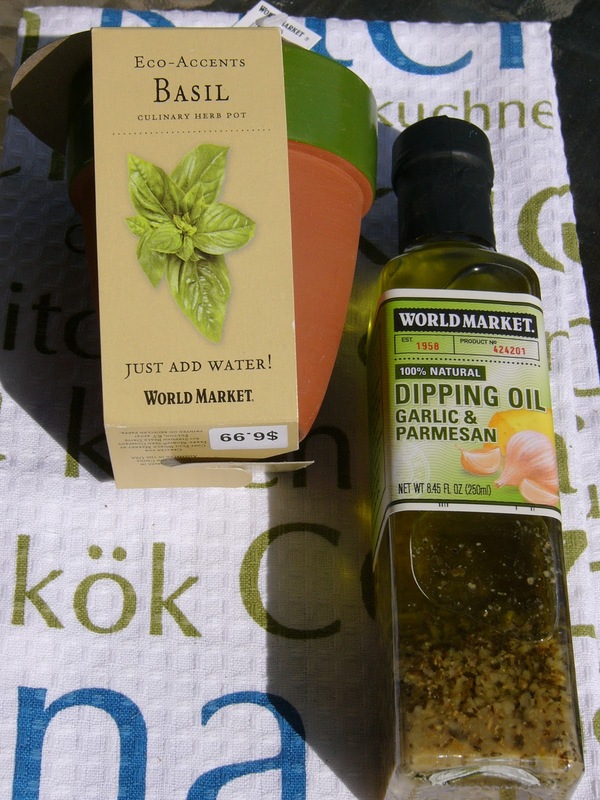 How did she know that I have always wanted to try growing Basil? Smart! Thanks so much Anne for an awesome box and a great first month of belonging to this fun club! 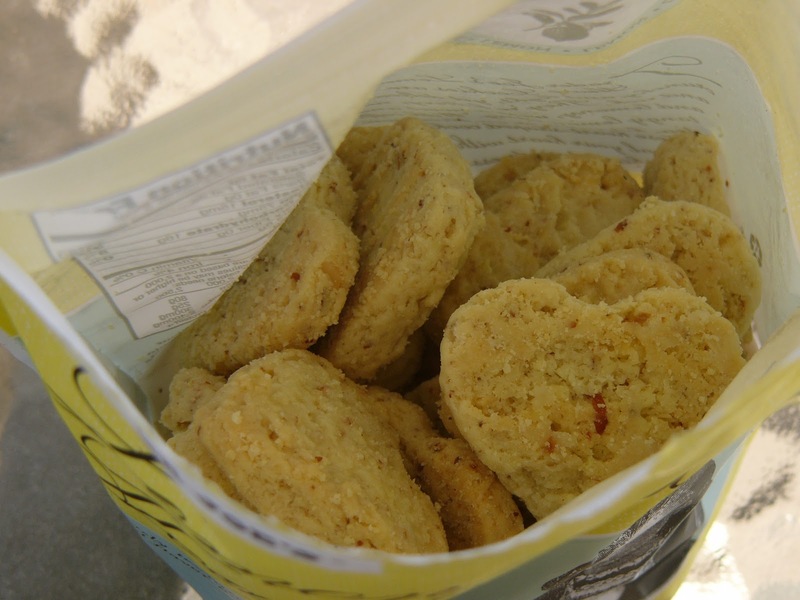 in spreading some foodie joy! !